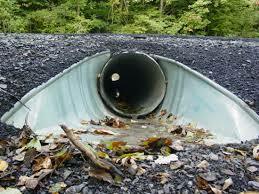 We are experienced drainage contractors for any drainage job. Drainage repair, drainage replacement, or new drainage installation, commercial or residential in any size. Call for a free quote and price.